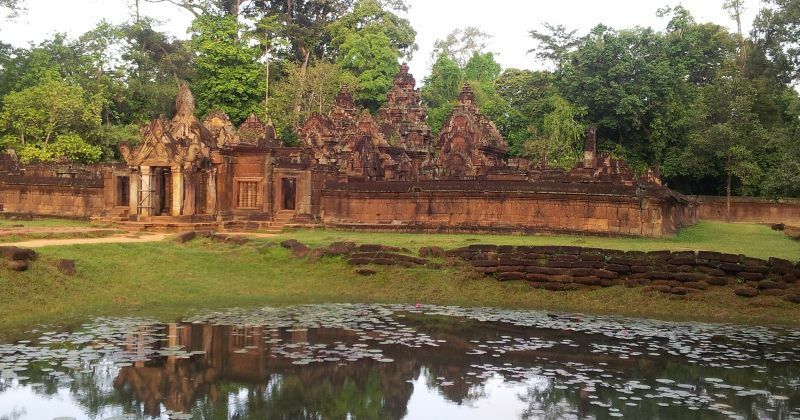 Morning: Angkor Thom, including Bayon temple, Baphuon temple, Royal enclosure including Phimean Akas, Elephant and Leper King terraces, Preah Palilay temple. Afternoon: Preah Khan temple, Neak Pean temple, Ta Som temple, East Mebon temple. Morning: Angkor Thom, including Bayon temple, Baphuon temple, Phimean Akas temple, Elephant and Leper King terrace, Phalilay and Preah Khan temples. 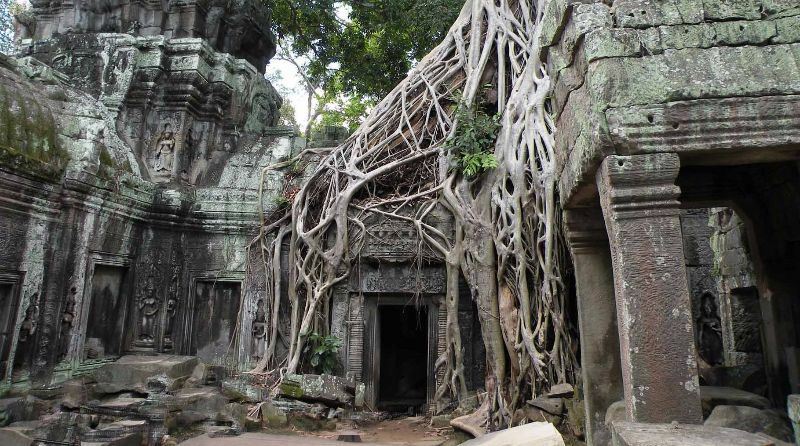 Morning: Thomanon and Chaosay Teveda temples (Twins temple), Ta Keo temple, Ta Nei temple, Ta Prohm temple. Morning: Angkor Thom, including Bayon temple, Baphuon temple, Phimean Akas temple, Elephant and Leper King terraces, Phalilay and Preah Khan temples. 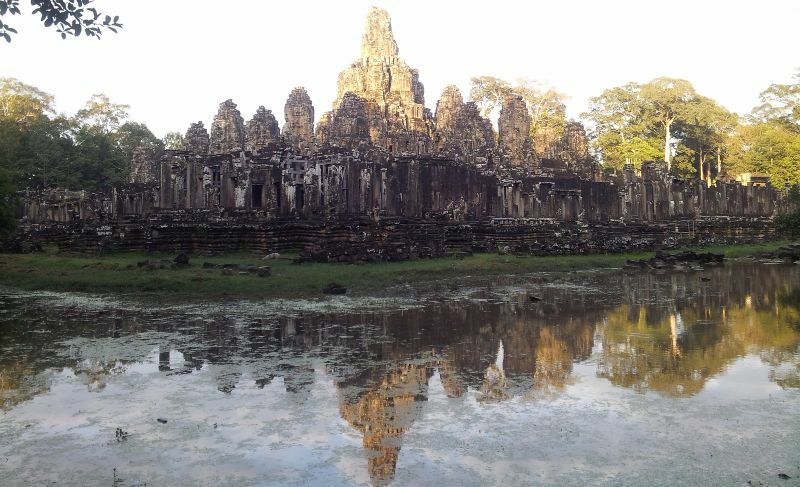 Morning: Angkor Thom, including Bayon temple, Baphuon temple, Elephant and Leper King terraces. Morning: Cruise on the Tonle Sap Lake around the floating village, followed by a countryside excursion. Possibility to visit a local school and/or a cats pagoda on the way. followed by a countryside excursion.